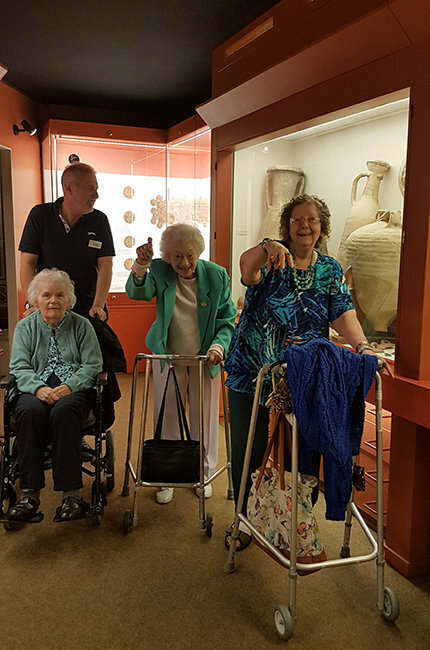 Eight of our Greenbanks residents recently took a trip to Verulamium museum and park in St Albans on a bright sunny day in June. Verulamium is built on the site of one of the largest Roman cities in Britain, and it’s filled with ancient treasures and some of the finest mosaics. 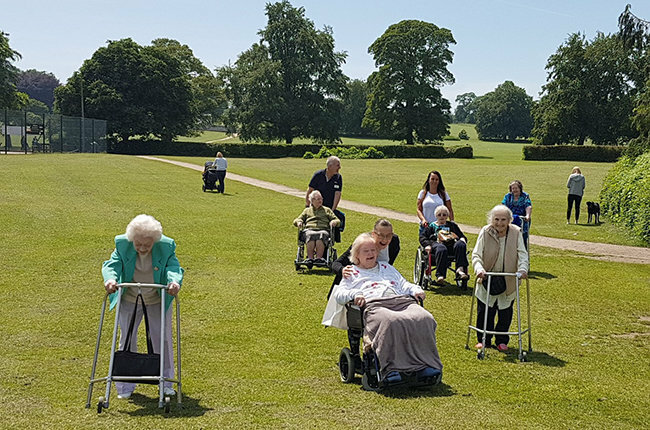 Residents were re-enacting ‘YO YO’ during the visit. After an interesting museum visit residents sat in the park by the lake to watch young cygnets on the water. Lunch was enjoyed at ‘Inn on the Park’. 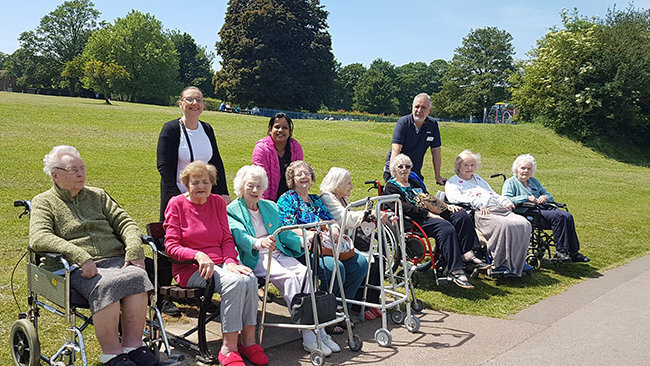 Residents revelled in the weather, the natural settings and the fresh air and kept commenting, ‘We can’t get better weather than today and we are so lucky’. Residents interacted with other people in the park and admiring the puppies as well. Residents walked quite a lot of distance, however they felt really refreshed and thoroughly enjoyed themselves. Greenbanks is a 66 bedroom care home situated in the heart of the community in Watford, next to Victoria House Day Centre. This spacious, Herfordshire residential care home provides expert care for older people, including those living with dementia. For more information, please call 01923 255160 or email greenbanks@runwoodhomes.co.uk.